The hosts of “Fox and Friends” apologized on Monday for showing a graphic saying Supreme Court Justice Ruth Bader Ginsburg was dead. It was said that the mistake was the result of a control room error. 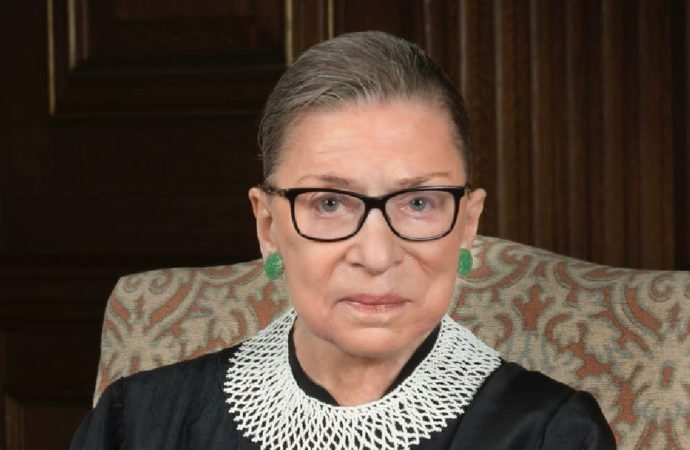 Ginsburg, age 85, is working from home as she continues to recover from surgery to remove cancerous nodules from her lung. However, the court announced that it expects her return as there is no evidence of remaining cancer. Ginsburg’s operation caused her to miss oral arguments for the first time in her career, spanning more than 25 years. 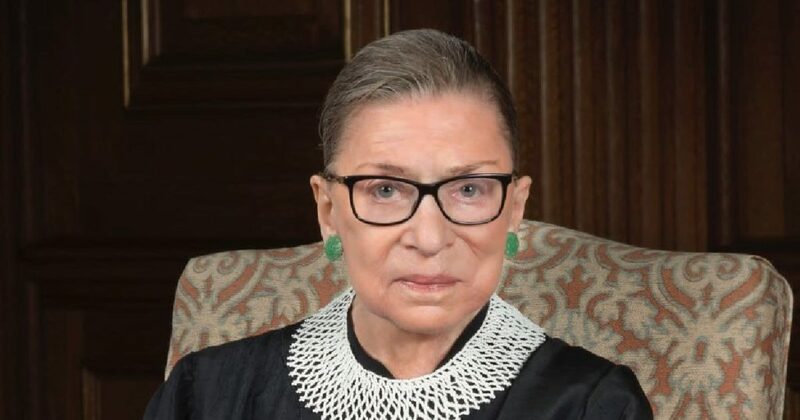 Ginsburg’s cancer was discovered after she was being treated after a fall in her office at The Supreme Court. Her many health scares have raised many concerns among her supporters, especially considering that their have been reports that the White House is preparing for her eventual death or departure.